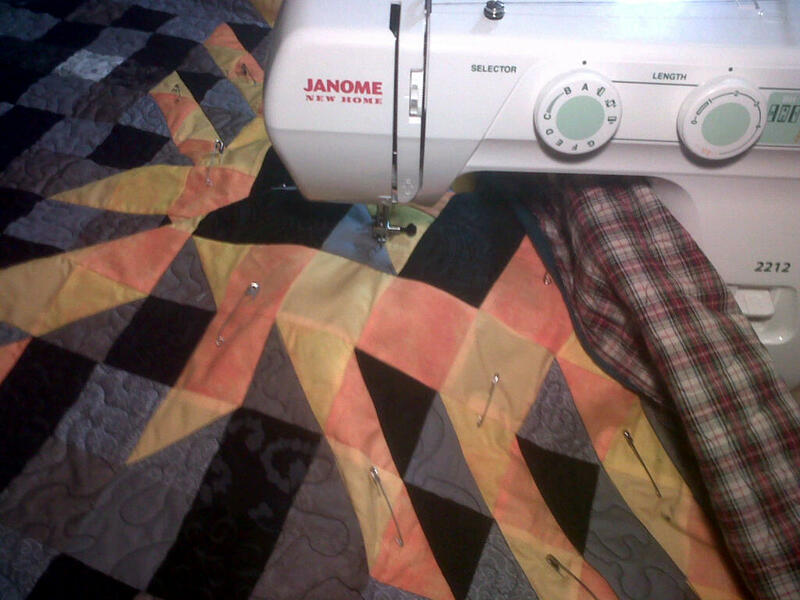 I posted a picture on here of a quilt top being sewn together on my Singer 66, and everyone kept asking about my Janome. Here it is! I’ve been using it to free-motion quilt this top down! I’m really excited to finish it!